If you’ve spent any time at all researching floor coverings, then you already know many of the associated pros and cons. Some were created with specific uses and homes in mind, while others are more universally useful. 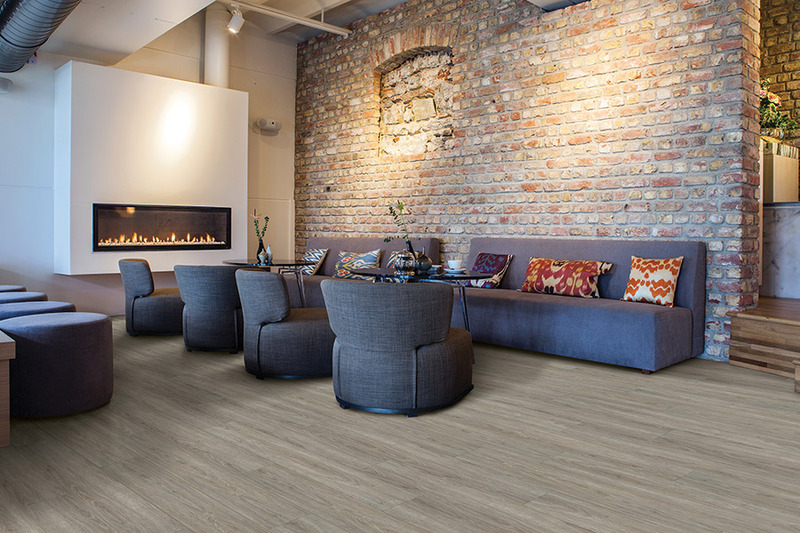 Waterproof flooring is one of those materials that meets an expansive array of needs without needing to change anything at all. In fact, whatever your needs are, it’s quite likely that this material will meet and even exceed them. Let’s find out why. Coastal Carpet and Tile Carpet One Floor & Home knows that your floor coverings are one of the most important aspects of your home. That’s why we use our experience and dedication to customer satisfaction, to make sure you get the floor covering that’s just right for your specific needs. 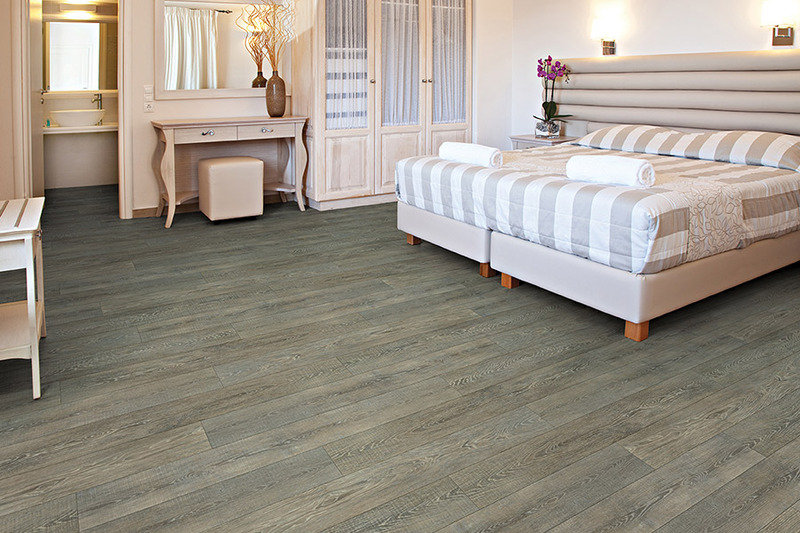 We can even help design and install that flooring, to make sure your satisfaction reaches 100%. We proudly serve the areas of Destin, Miramar Beach, Niceville, Fort Walton Beach, Eglin AFB, Seaside, and Mary Esther, all from our Destin, FL showroom location. We invite you to stop by at your convenience to get the process started for yourself. 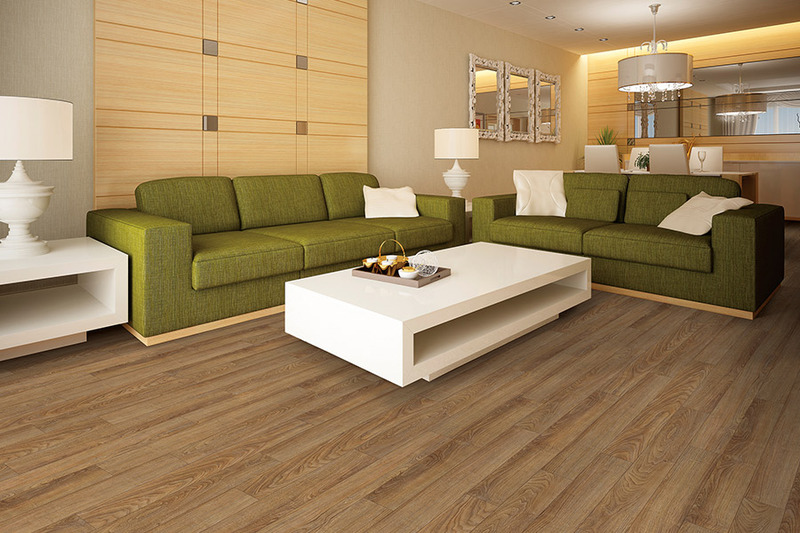 Waterproof flooring is a great option in homes that might possibly be prone to flood damage. However, that is certainly not the only use for this excellent floor covering. 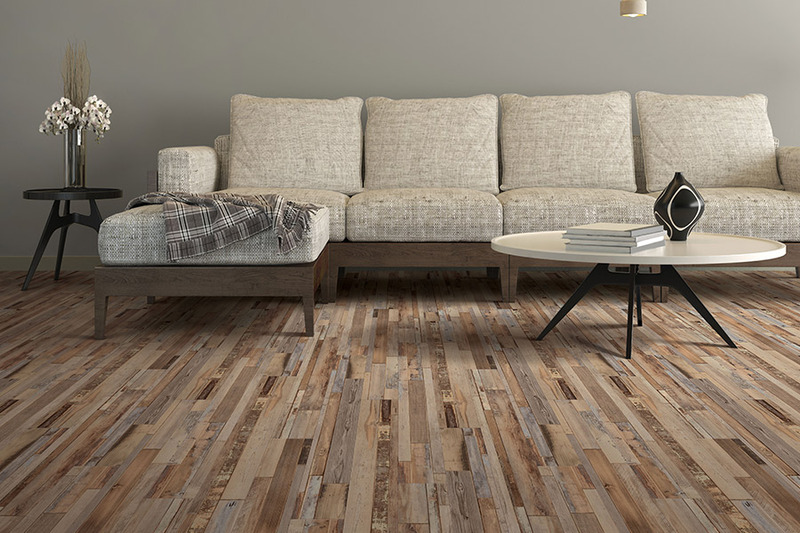 With many options and styles to choose from, you’ll actually be able to floor your entire home in this product, if you’d like. And why not? It’s like an extra insurance policy. Just consider for a moment, what might happen to your existing flooring if you were to experience an appliance that suddenly malfunctioned and overflowed. In many cases, you might have to replace some or all of the flooring in that room. The same can be said of a leak that comes from storm damage, or a pipe that breaks. Accidents can happen to anyone, and we think it’s best to be prepared. 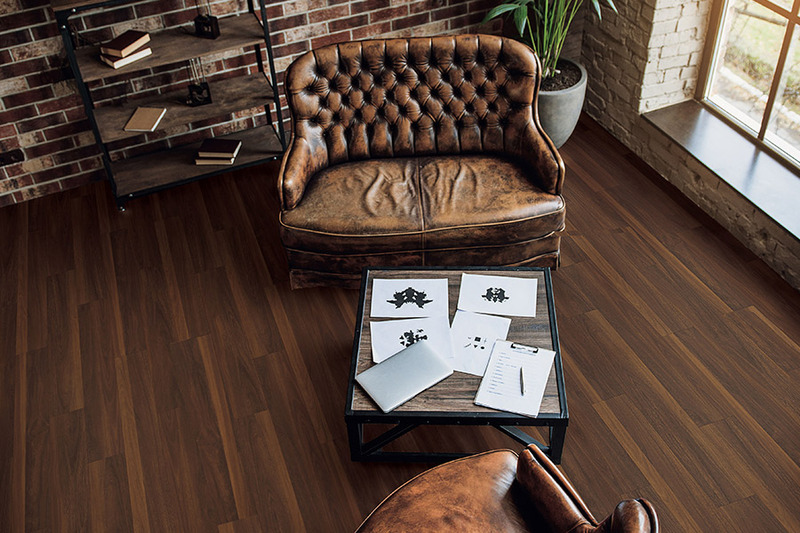 In the waterproof flooring niche, you have a lot to choose from, and that’s good news. 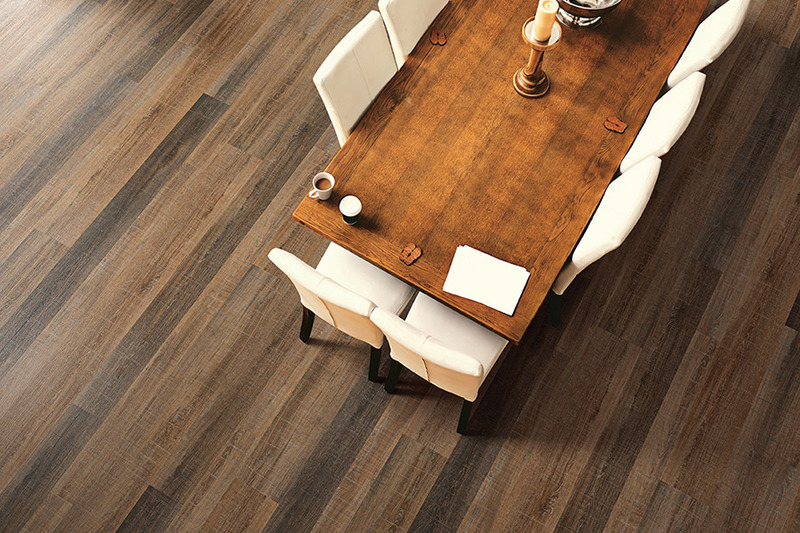 You’ll find luxury vinyl, ceramic and porcelain tile and laminate, just to name a few, fall under this description. In just those products alone, your options for style, design and functionality are nearly endless. You can go with an all-natural look, which is simple and elegant, or you can opt for something expressive and artistic, that’s just as unique as you are.